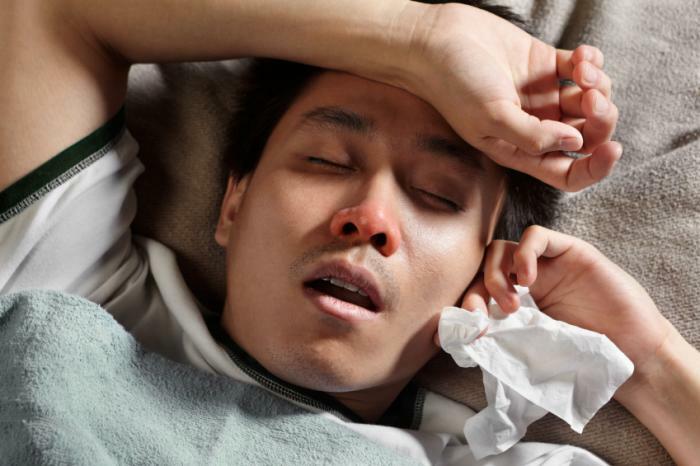 There are four types of virus that cause seasonal flu in humans. Every year, drug developers try to predict which strains are likely to dominate in the next flu season so as to create an effective flu vaccine. the World Health Organization (WHO) Collaborating Centre for Reference and Research on Influenza in Melbourne, Australia, explains: "This work represents another piece in the complex puzzle of influenza virus circulation and human infections and provides insights that will help develop better influenza vaccines that match strains circulating in the community." muscle aches, sore throat - and they evolve in similar ways. patterns of spread around the world and what influences them. spread to the rest of the world to cause seasonal epidemics. But Dr. Barr and colleagues found some surprising differences. They discovered that while local strains of H3N2 viruses die out between epidemics, and new epidemics are seeded from new strains that emerge from East and Southeast Asia every year, strains of H1N1 and the B viruses persist locally between epidemics and are less strongly influenced by new strains emerging from East and Southeast Asia every year. The researchers also found links between the less frequent global movement of H1N1 and B viruses and other factors, such as slower rates of evolution, a greater likelihood of infecting children than adults, and smaller, less frequent epidemics, compared to H3N2 viruses. that plays a key role in determining how infectious it is. India in the global spread of seasonal flu. spread of seasonal flu viruses. influencing the evolution of new strains of seasonal flu viruses. strains, replacing the need for annual vaccination. Earlier this year, MNT reported how a discovery about how human immune cells respond to infection by a strain of avian flu may also help with progress toward a one-shot flu vaccine. What are the signs and symptoms of Ebola Virus? EKSU Microbiology Department Graduates Another 1st Class Student After 6years!!! [EDUCATIVE] All Facts About POLIO!! !